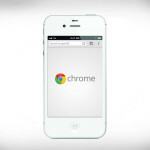 Business Insider has recently reported through an analyst named asBen Schacter, who has claimed that Google is planning on a new version of the Chrome Browser to install into the iOS devices. Conferring to the report: it says:” Apple may already be studying” the app, which could unveil before the end of quarter of 2012. Why Mac is known to be enhanced device than PC? There have been many concerns being raised in order to know why people are getting more attracted towards Mac as compared to PC’s. Main reason is that if something goes wrong with the system of PC then there are plenty of other problems associated with this lag which includes damage of operating system, software, hardware etc. Also, some people may find some warranty issues which can take much longer time to get resolved which may end up with paying off some technician. 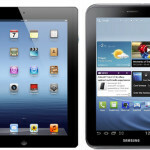 A new Galaxy Tab 2 7.0 tablet introduced by Samsung, was not launched to actually take over on Apple iPad Gadget. 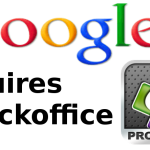 Instead it was developed to offer even more portable and simultaneously an affordable alternative to the users of Apple devices. Hence, this device is mainly for the people who wants to have a handy, portable, easy to carry and reasonable tablet when it comes to the price. 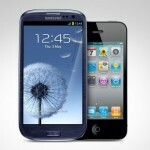 Why it is necessary that the iPhone 5 needs to have a 4 Inch Display? 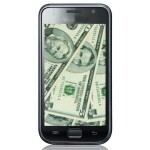 Recently, according to the news, it looked pretty much lucid, that the iPhone 5 will be having a four inch display screen. Also, many critics have already seen the leaked images which show the bigger screen of the new version of iPhone. However, CEO of Apple Tim Cook commented on this context that there may be some doubts about the rumors being spread about the display size. That is why; some people are now thinking that there may be chances that the same standard size of 3.5 inch display can be present in iPhone 5. 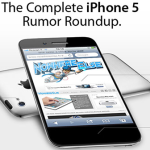 According to the rumors, the new version of iPhone which is iPhone5 will get launched by the mid of 2012. 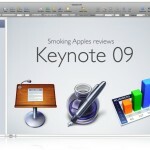 There are also some chances that it can be shown off on to the grand evening of Apple’s Worldwide Developer 2012 ,which usually takes place in the start of June. IPhone 4S has come to an end? 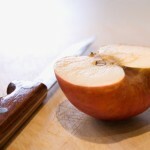 A major question has been raised up recently in concern to the reasons which has caused an obsoleting to the IPhone 4S. Samsung is not one of the top leading mobile phone companies. 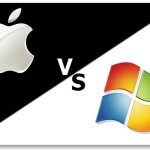 Whereas, Apple is known for leading on delivering services and product capabilities to the hardware market specifically. Galaxy S III has evoked these qualities, with addition to something more: real benefits adding not only the hardware capabilities but the software also. Samsung has did something more than the Apple has ever did.